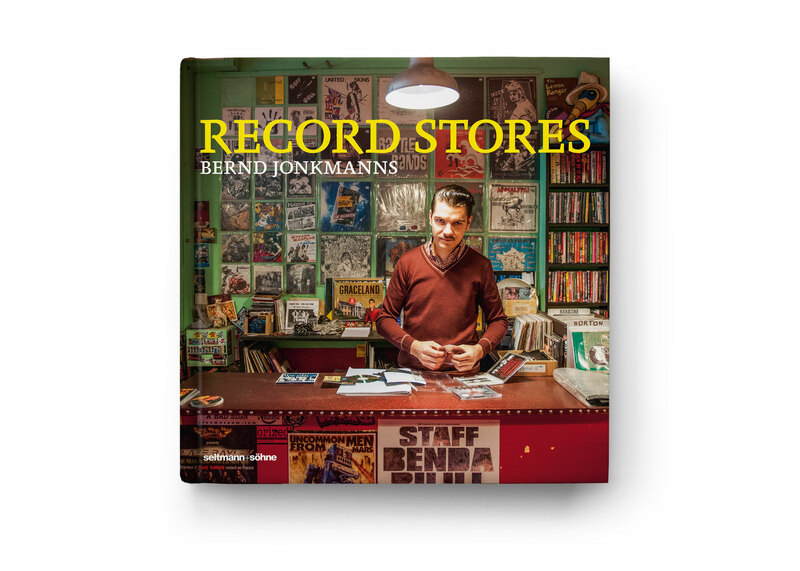 Since 2009 the photographer Bernd Jonkmanns from Hamburg has been working on a photo documentation about the culture of record stores. 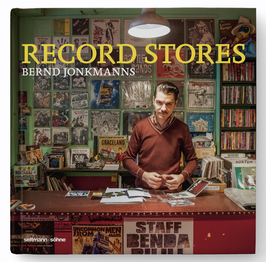 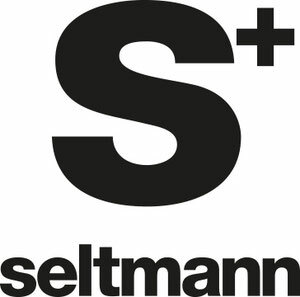 When Jonkmanns started the project in 2009 he thought that there won’t be many record stores left within a few years. 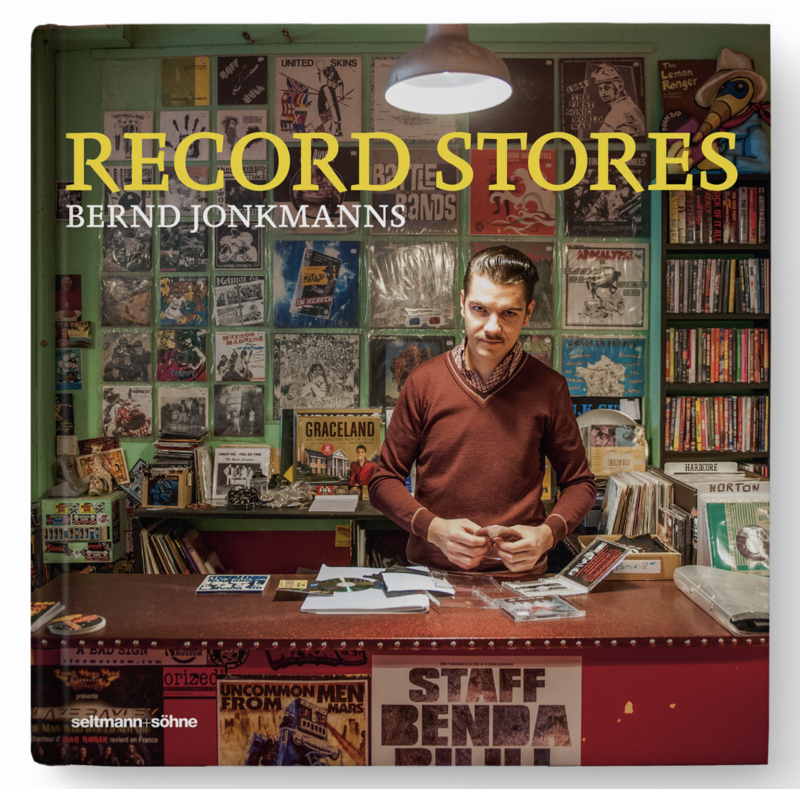 Over the past decades many Record Stores have vanished, but vinyl records have made a rapid comeback among music lovers all over the world. 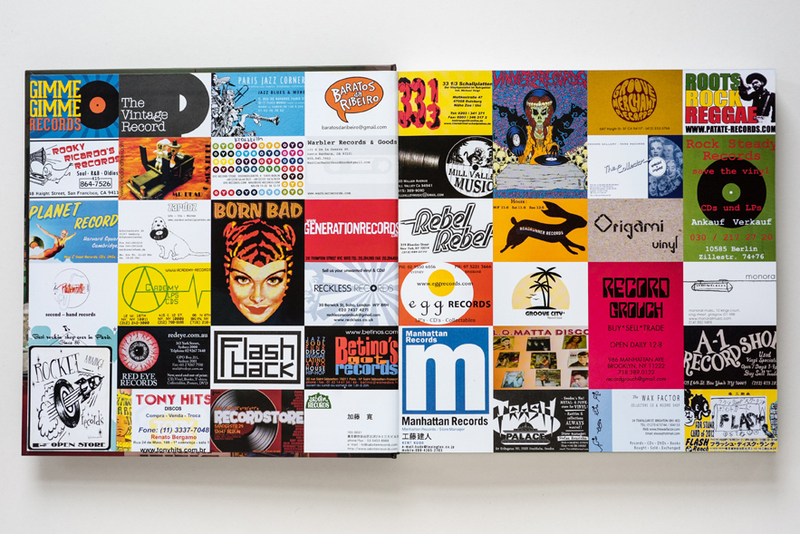 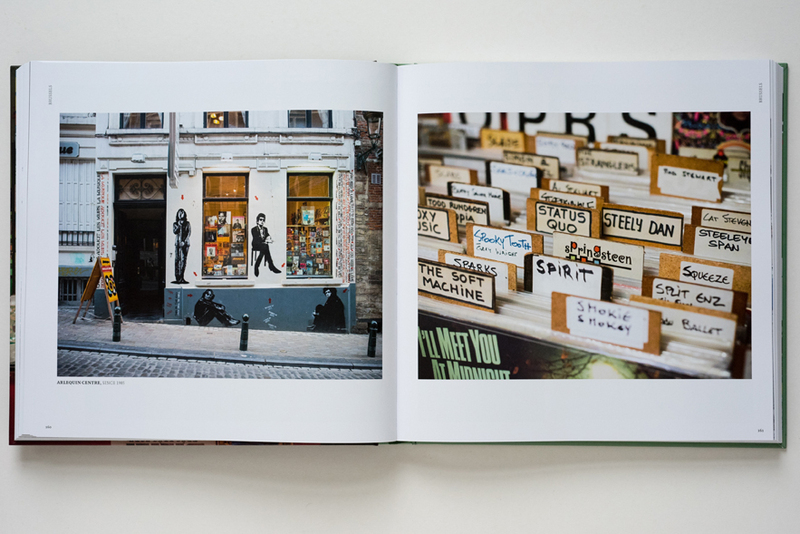 Thus, new stores opened up in big cities like Berlin, Brussels, Paris, and Los Angeles, preserving the phenomenon “record store” as an expression of youth culture. 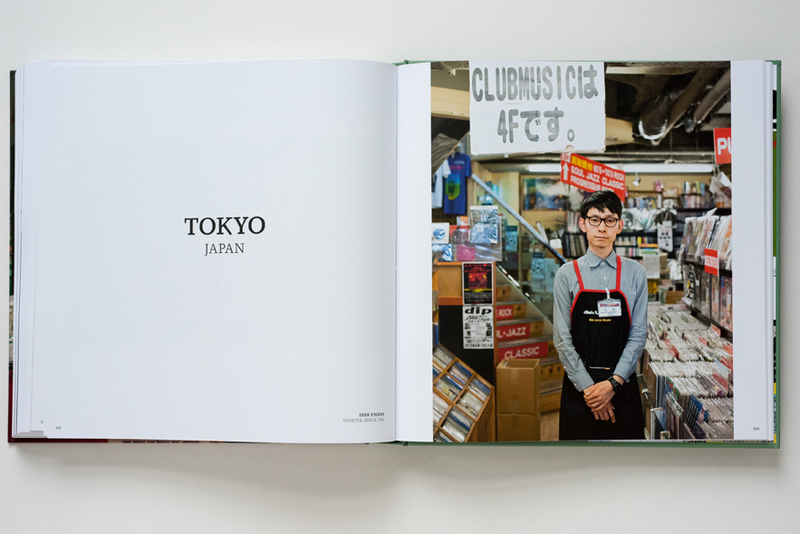 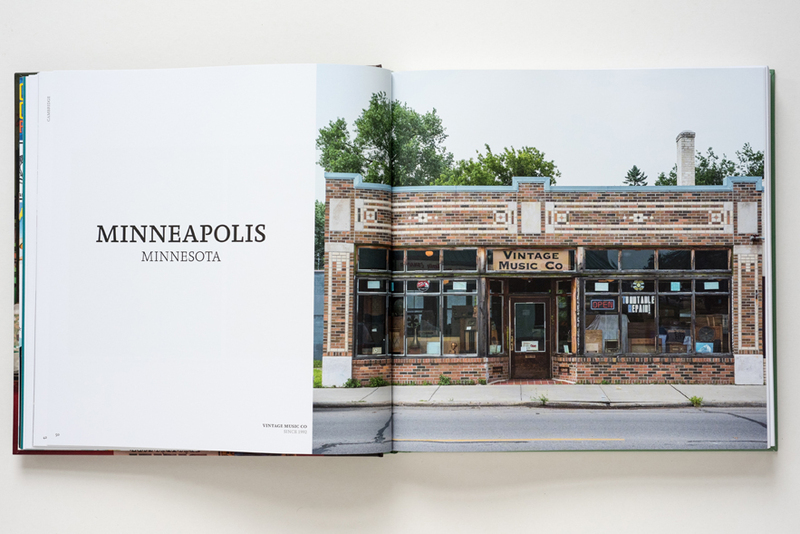 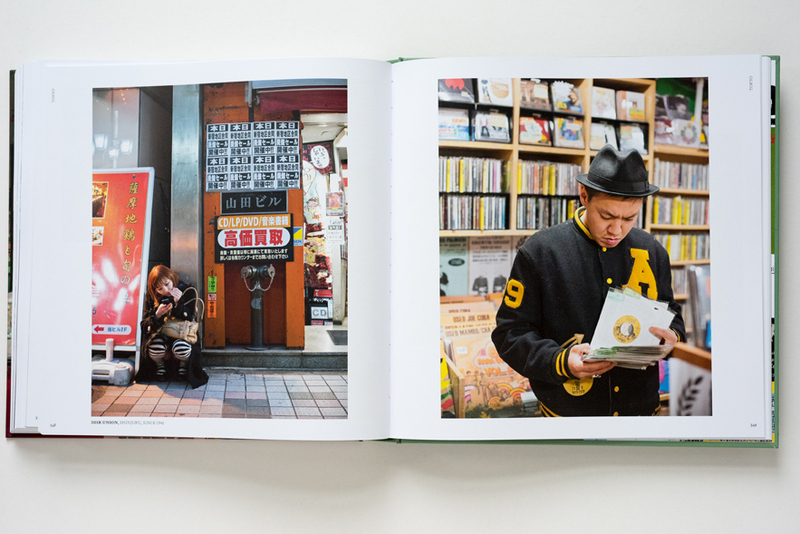 Over the last six years he travelled all over the world to 33 cities on five continents to photograph over 160 record stores, the store owners, the buyers, and the people who work there. 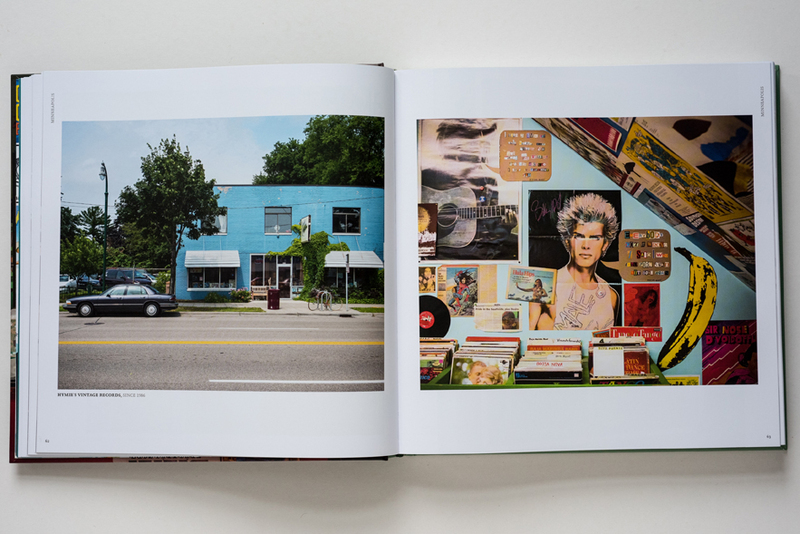 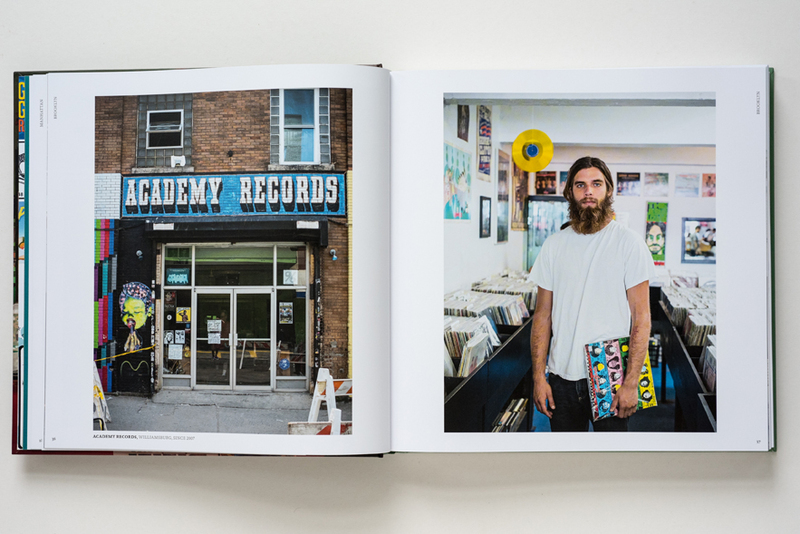 His photos show their love and passion for vinyl, cd, and buying music in a store. 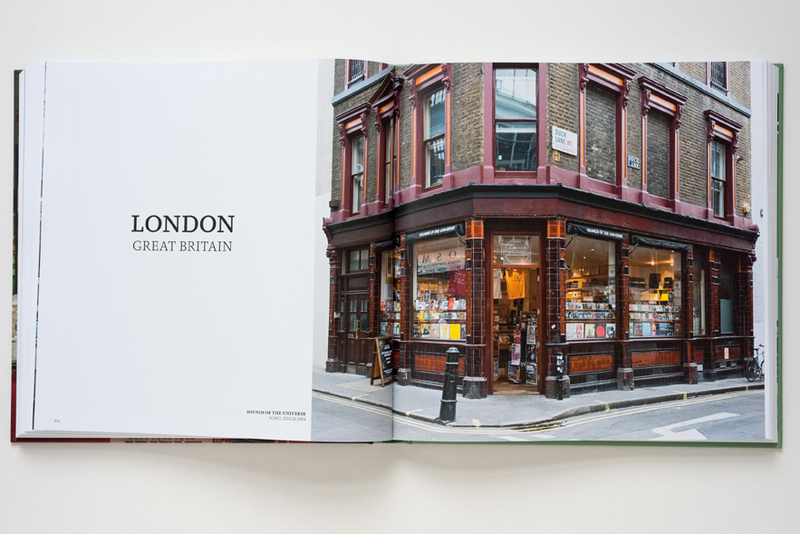 This is what they all share and what makes the specific atmosphere of such stores.